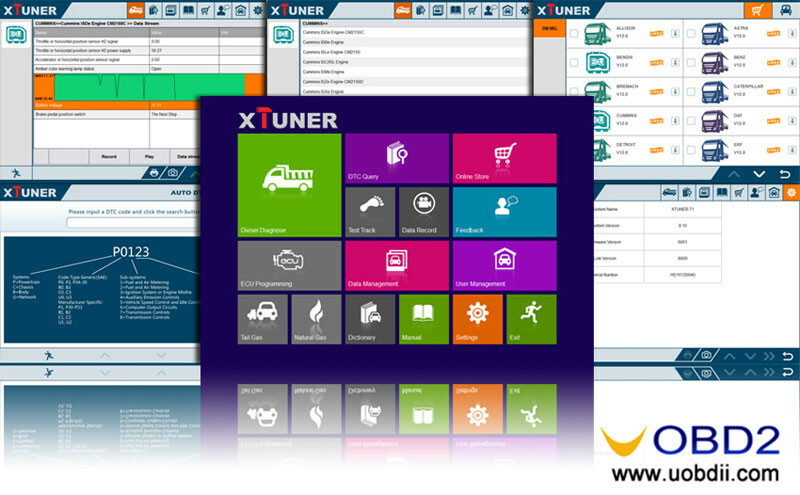 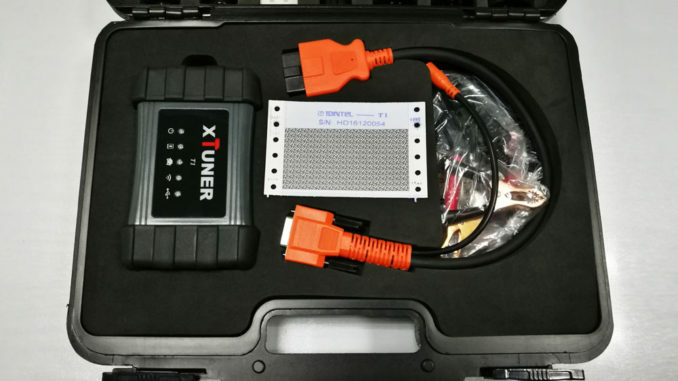 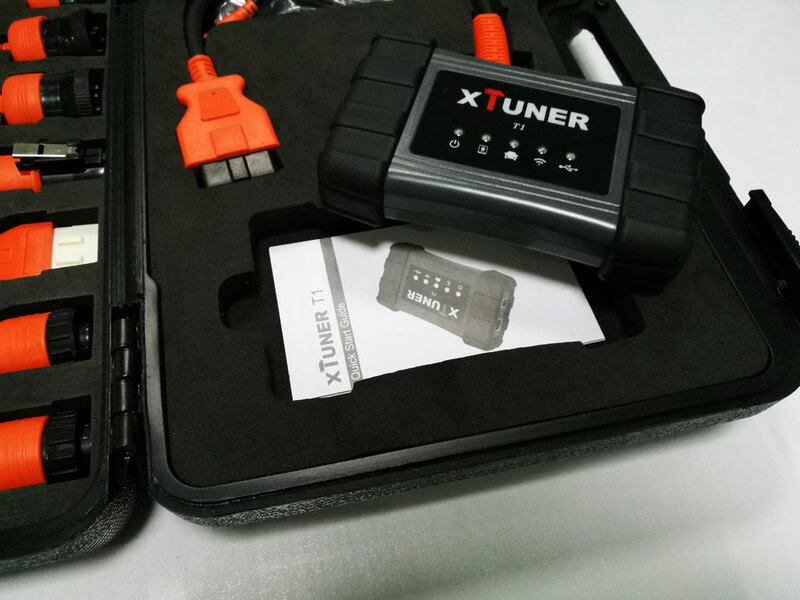 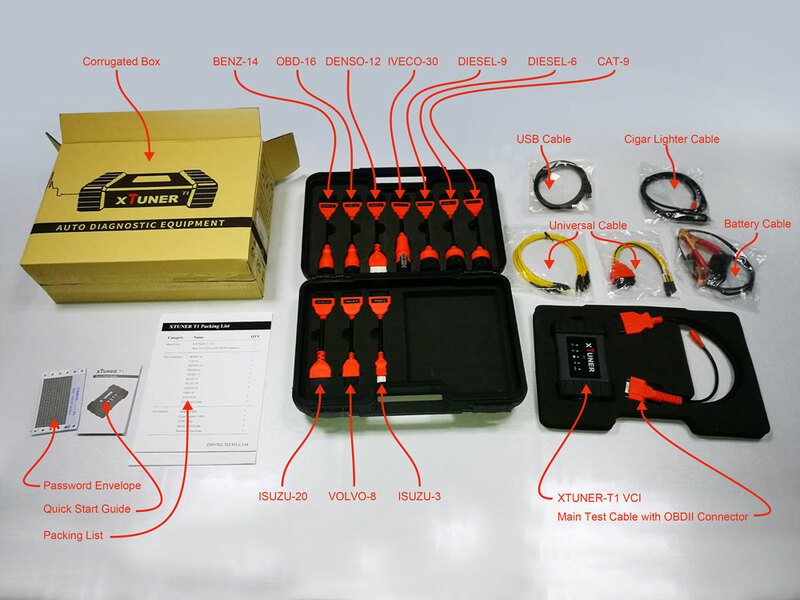 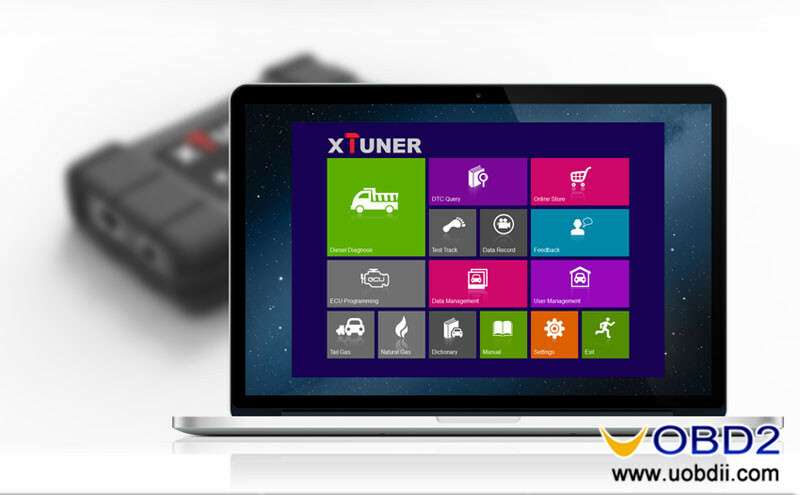 [2017.1] New released XTUNER T1 is an auto intelligent diagnostic tool for heavy duty trucks. 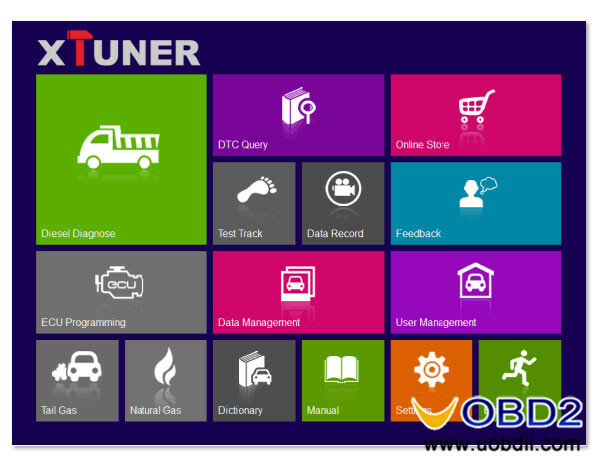 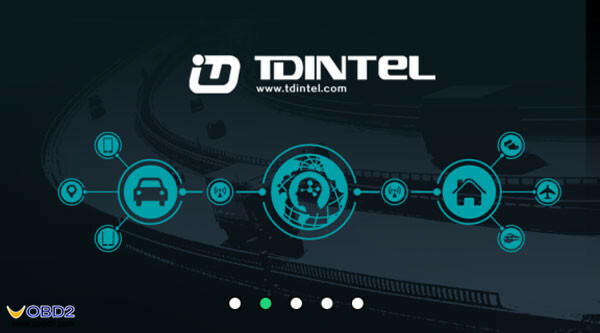 Here is disclosing full information about the powerful unit, including vehicle coverage, supported language, functions, features, supported systems etc. 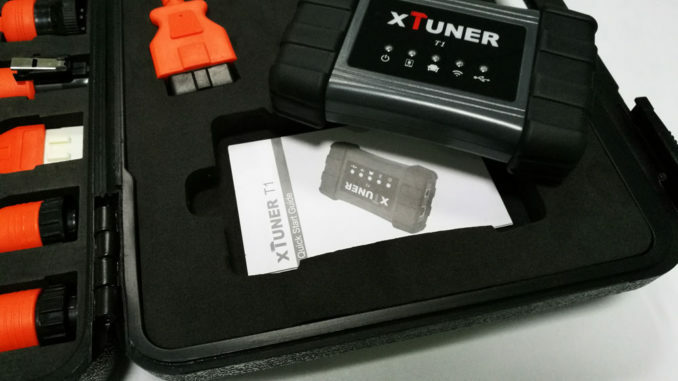 What about XTUNER T1 function? 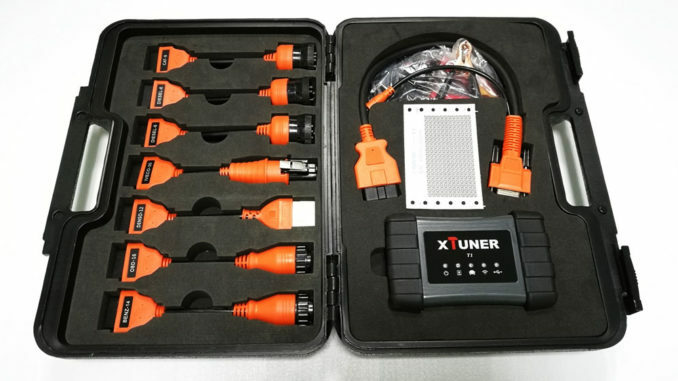 TOP GOOD Points about XTUNER T1? 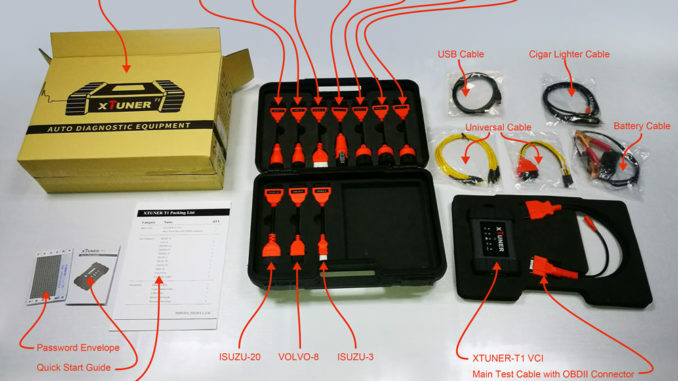 Complete function capability including DTC, DTC freeze Info, Live data, Actuation test and Special function. 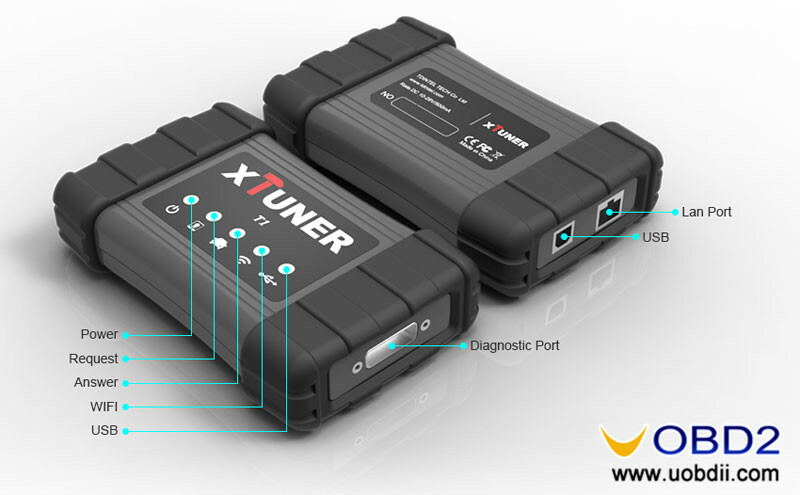 New software update on the internet. 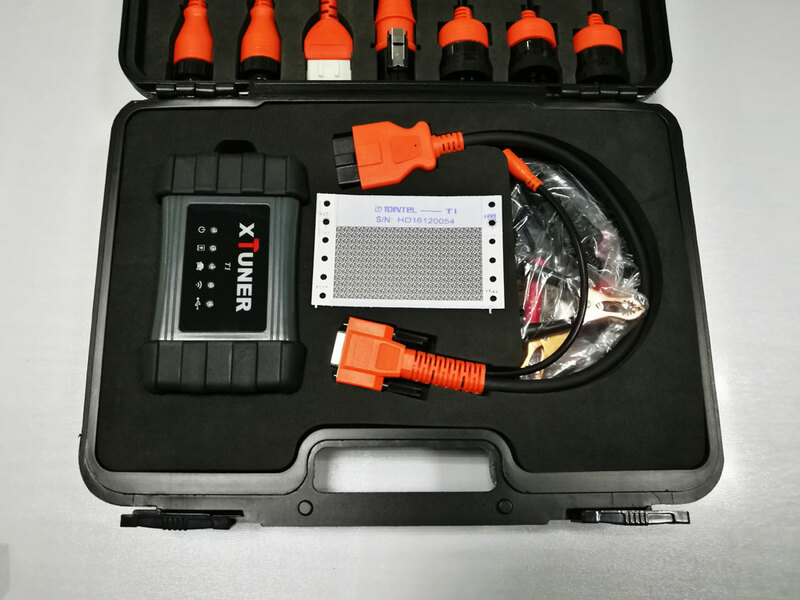 Built-in over voltage protection module is applied, in order to protect VCI and vehicle against accidental damage during checking. 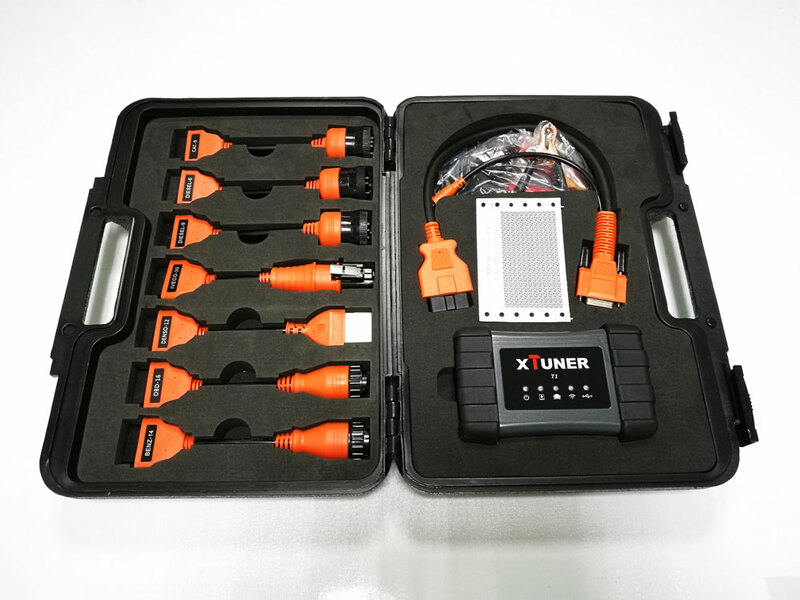 Can work well and stably in high and low temperature environment. 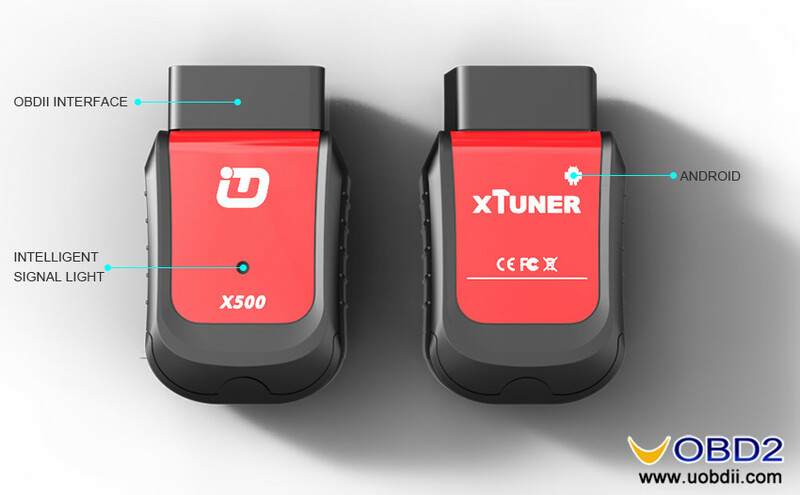 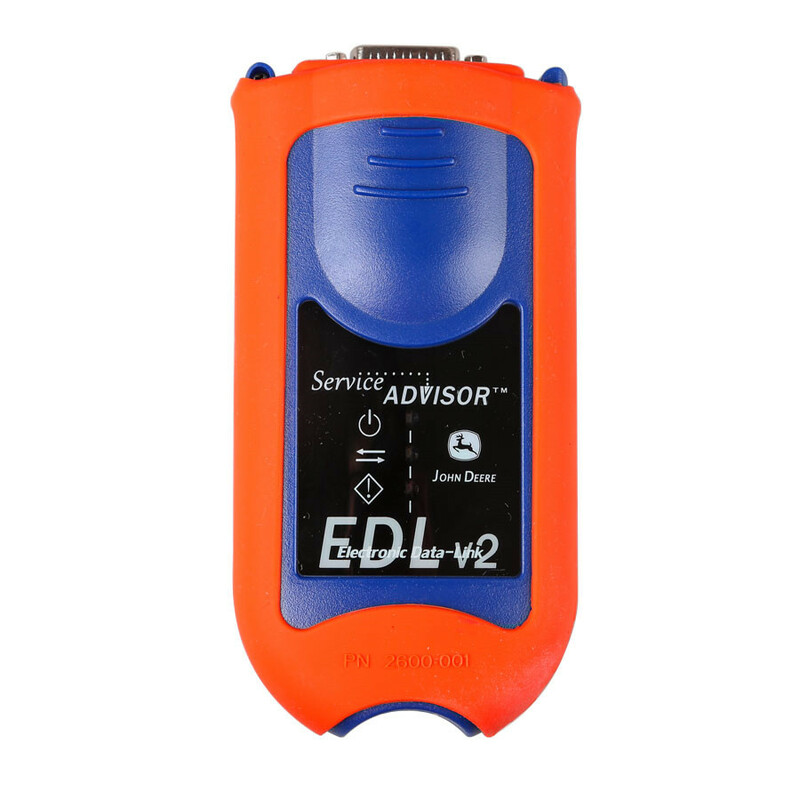 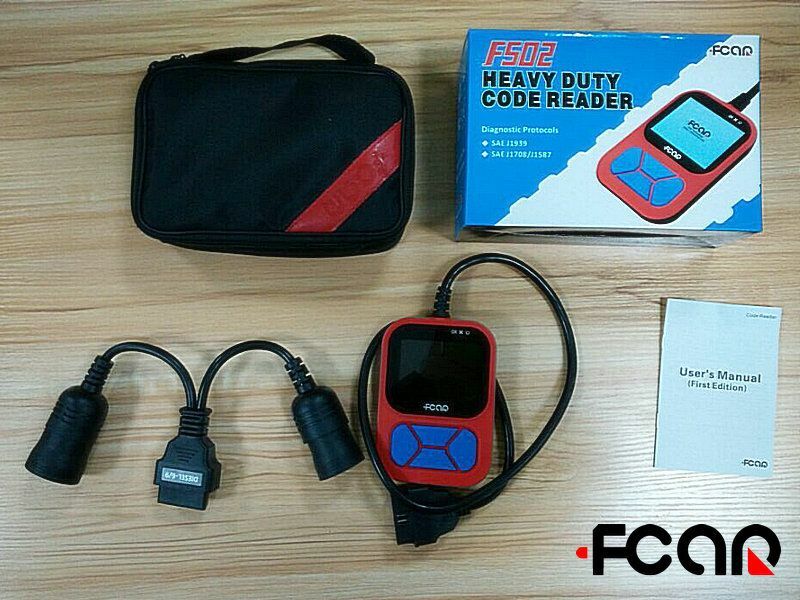 Why should I buy Xtool iOBD2 Mini OBD2 EOBD Scanner?